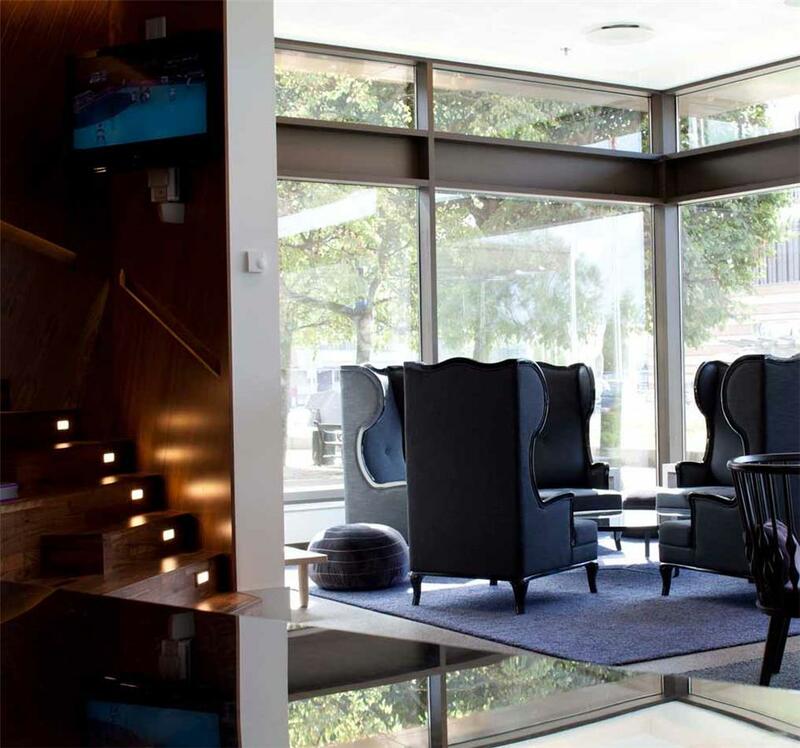 At Hotel Scandic Copenhagen in the centre of the Danish capital, all guests will be delighted. 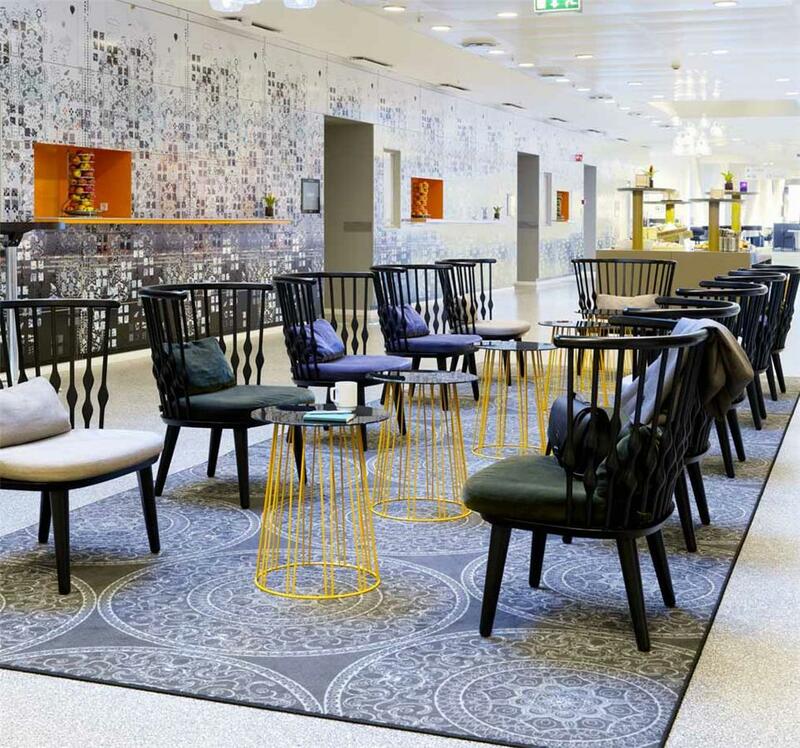 Whether you are a tourist on a city trip or a business traveller, the hotel is the ideal place for those who want to get to know Copenhagen at its best. The 3-star hotel offers you 486 lovingly furnished rooms where you are guaranteed to feel at home. 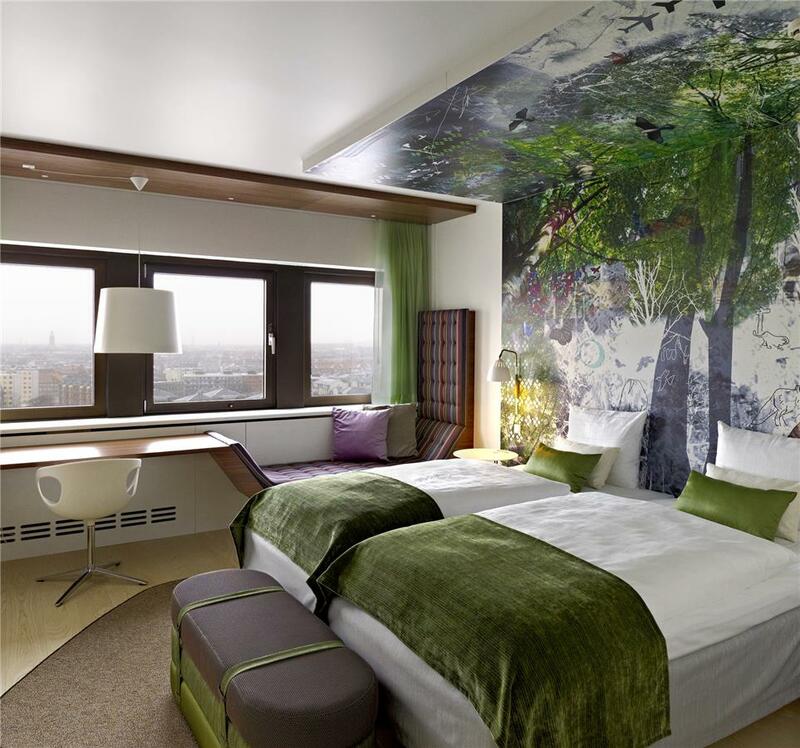 A fresh, green colour concept makes the hotel a place of good humour and invites you to linger. Look forward to a friendly service and use the inviting lobby to plan your stay. 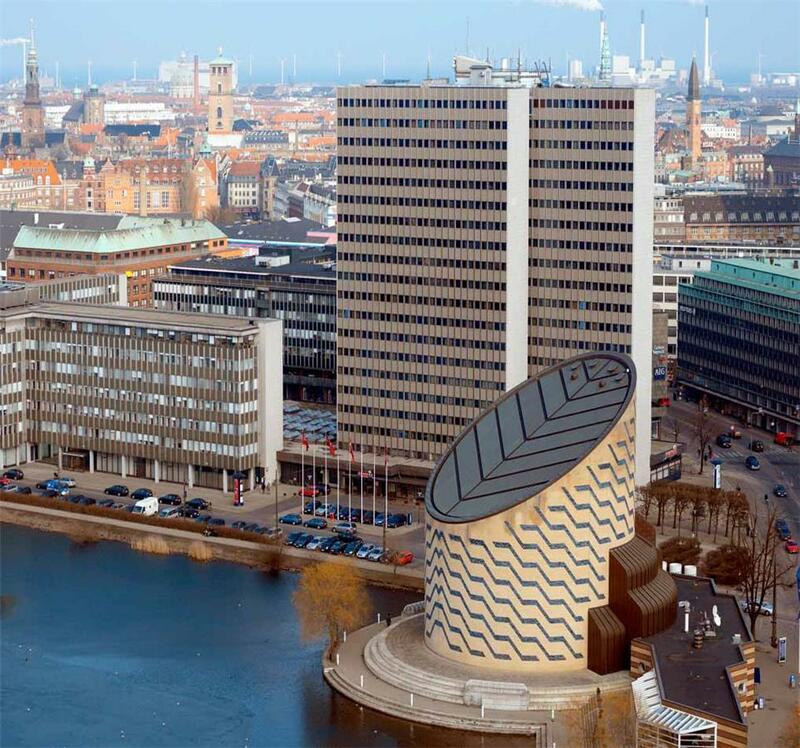 For all tourists, Hotel Scandic Copenhagen is an ideal starting point to discover the city and its exciting history. 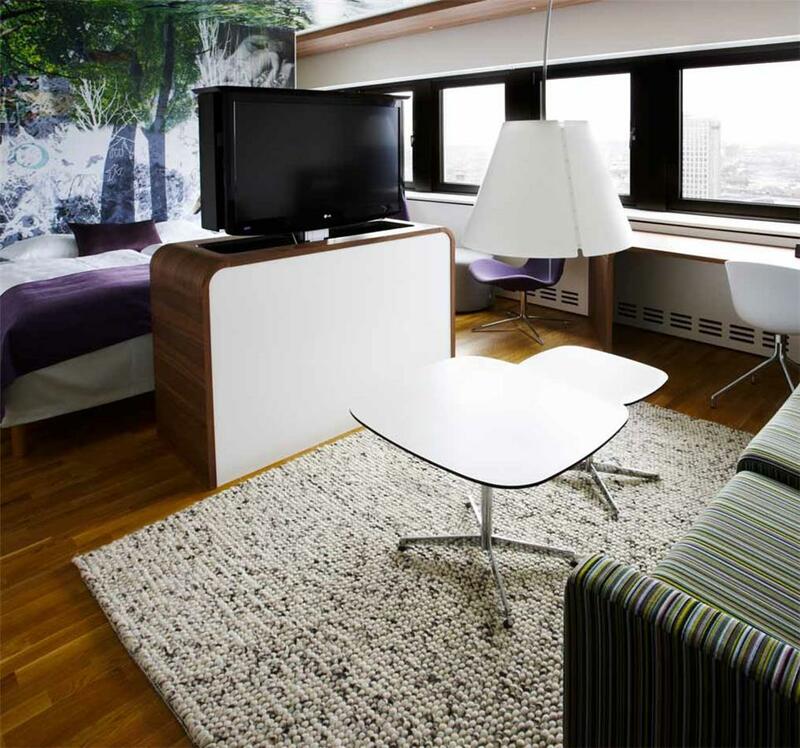 The hotel is close to the city centre, only a few minutes away from the famous sights of the city. Already from the hotel you can enjoy a fantastic view over the Sykline. Business travellers can look forward to a spacious and ultra-modern meeting area. 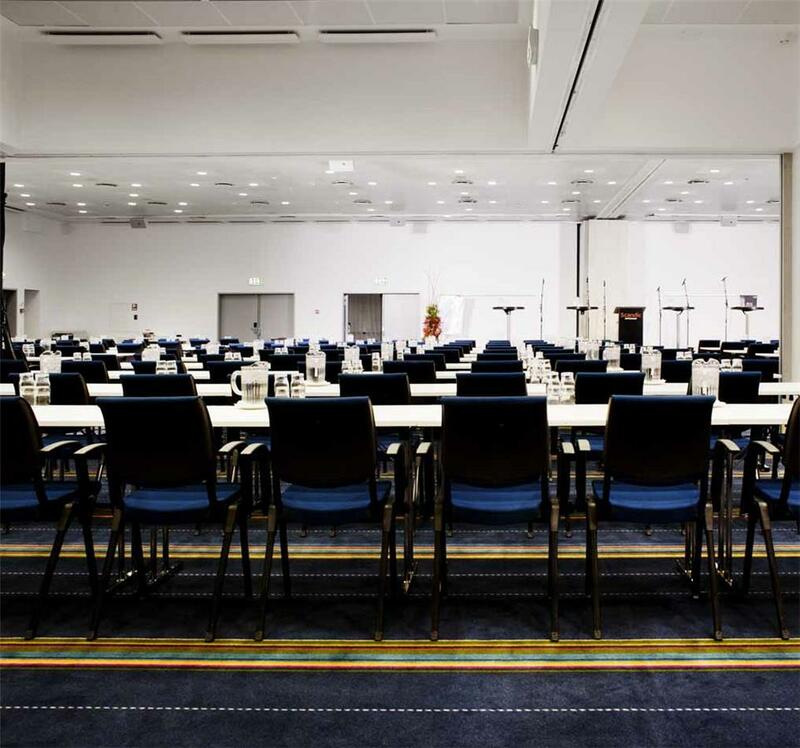 The 16 conference rooms are equipped with the latest presentation technology and guarantee you a pleasant working atmosphere. 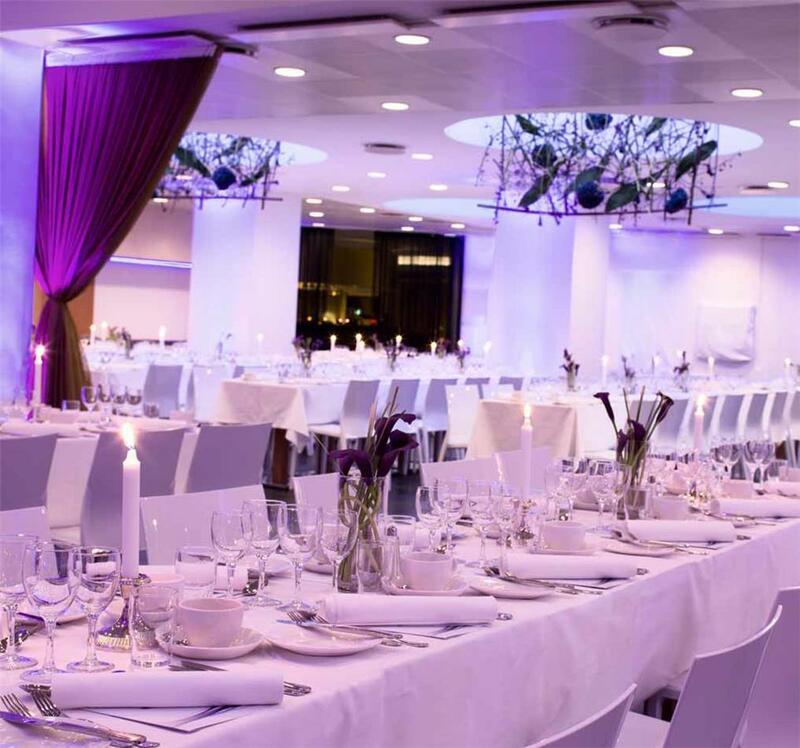 Whether workshop, meeting or product presentation – the event area offers sufficient capacity for up to 1,100 people.